Our riding, Central Okanagan—Similkameen—Nicola, has a unique demographic. We have a very high percentage of Seniors, and it is often this population that needs help as they age. The Peachland Seniors Forum is designed to provide seniors and their adult children the information and resources needed as they, or their family, age. Presentations at the forum will include a Keynote Address Martha Jane Lewis from Seniors First BC (formerly known as the BC Centre for Elder Advocacy and Support), local experts on dementia and seniors’ finances, and The Peachland Wellness Centre. Read about our presenters on the reverse side. Come for a coffee, take some notes, and leave with important information that you should know! Click here to download the flyer and read about our presenters. 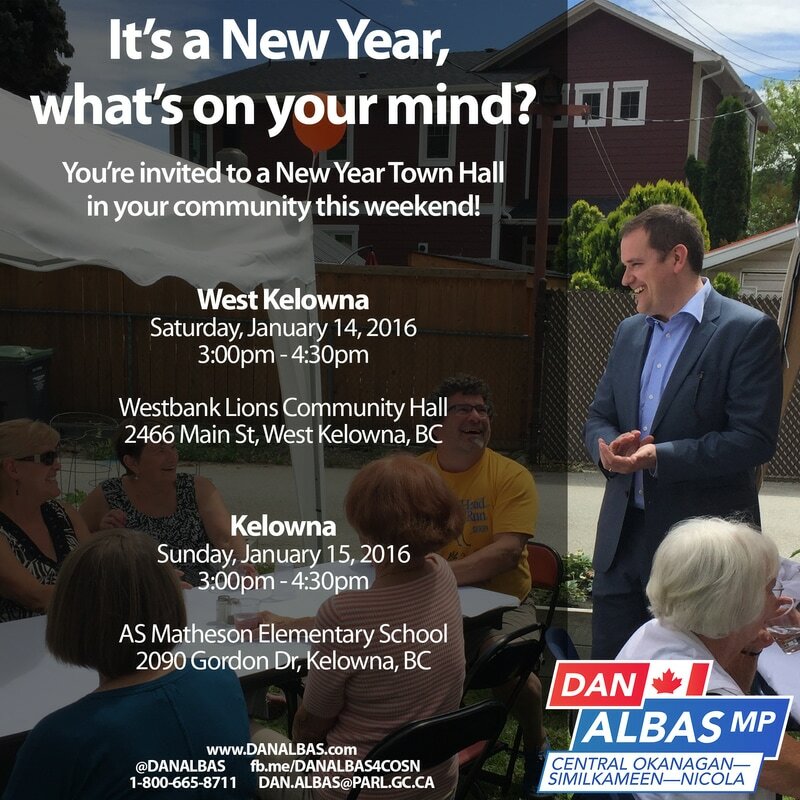 On March 31, I will be travelling throughout the riding visiting a number of towns along the way. I will be meeting with the Mayor and Councils of Keremeos, Princeton, and Merritt, to discuss issues important to their very unique regions! 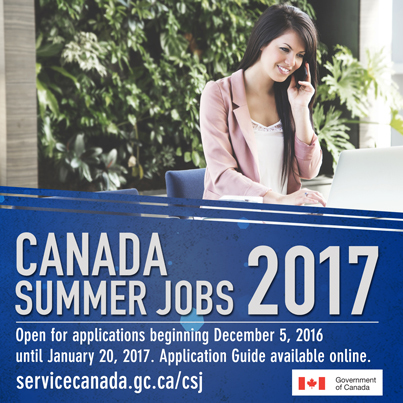 Visit servicecanada.gc.ca/csj for elibility info and the application process. This year we're hitting the ground running! You are invited to share your thoughts on topics like Healthcare, the Economy, Jobs, and other issues important to you at a Town Hall event happening in your community this weekend! All are invited, no RSVP needed. As the Deputy Finance Critic, I have a few things to say about the Fall Economic Update that the Liberal government delivered to us yesterday. What do you think about the direction our economy is heading in? Comment on Facebook. Please contact us here if you require assistance. Coming to the Opposition Zone: "The Opposition Benches Report"
Keep up to date on all the workings of Her Majesty's Loyal Opposition, the Official Opposition of Canada. Sign up today to receive a monthly report mailed right to your house, full of information on what the Conservative Caucus is doing to hold the Liberal Government to account. Do you have family or friends visiting you from Europe, Australia, New Zealand or Asia? Canadian permanent residents: When travelling to Canada, you need to show your permanent resident card and valid foreign passport. Ensure that your PR card is valid, and apply for a new card if yours has expired. ​Apply for a PR card here. Leniency period for travellers ended on November 9. ​What if you arrive at the airport without an eTA? ​Find out what to do. Dual Canadian citizens now need a valid Canadian passport to fly to Canada. If you're travelling soon, you may have the option to board your flight if you qualify for a special authorization. Otherwise, you will have to reschedule your flight and get a valid Canadian passport. Learn more here. Download an info sheet with more details.